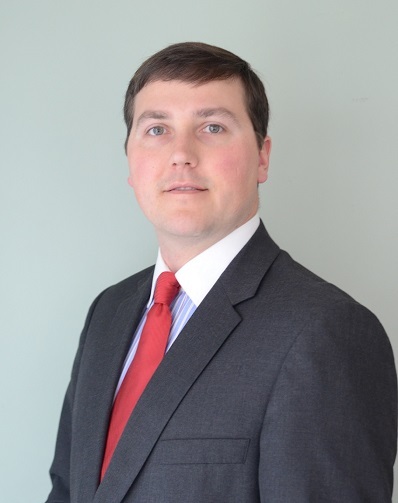 Leon has served in his role as Executive Director of the Prentiss County Development Association since July 2010. He received a Bachelor of Business Administration from the University of Mississippi. In August of 2014, Leon received his certification as a Professional Community and Economic Developer. He currently serves on TVA’s Rural Development Cabinet. A native Mississippian, Leon calls Booneville, MS his home along with his wife, Amanda, and two sons Bishop and Ben. Susan has served in the role of Administrative Assistant for the Prentiss County Development Association for 33 years. A product of the local educational community, she is a graduate of Booneville High School and received her Associate of Arts degree from Northeast Mississippi Community College.